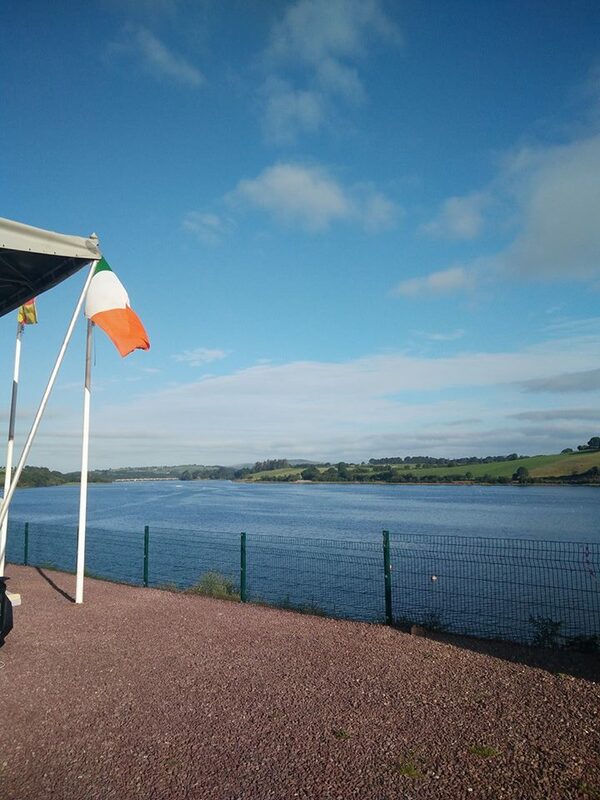 At the first day of this year’s Irish Rowing Championships, two DUBC crews put in very good performances, but ultimately did not succeed in winning their respective events. The Intermediate 4+, who qualified with the fastest time from any semi-final, achieved third position in the final, three lengths behind the winners, NUIG. In the Club 8, DUBC was pipped in the fastest semi-final, finishing in that heat just two seconds behind the eventual winners of the event, NUIG. On the second day of the Irish Rowing Championships, DUBC sculler Daniel Dennis, rowing in the Club Sculls, was pipped by a canvas out of a qualification spot in his heat this morning. 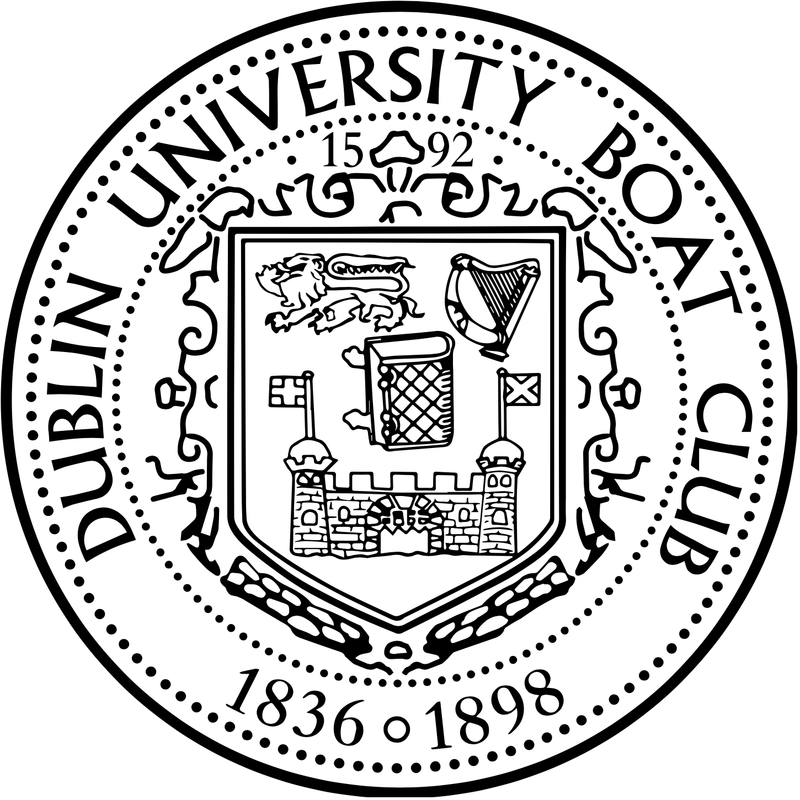 In the Intermediate 8s, the DUBC Intermediate 8 finished in third place, one length behind the winners, UCD’s Senior 8. Due to adverse weather conditions, racing was cancelled this evening, and the Novice 8s Championship has been postponed until 7:25am tomorrow morning. On the final day of the 2017 Irish Rowing Championships, DUBC crews were once again involved in a number of brilliant races. In the Novice 8, DUBC came third. 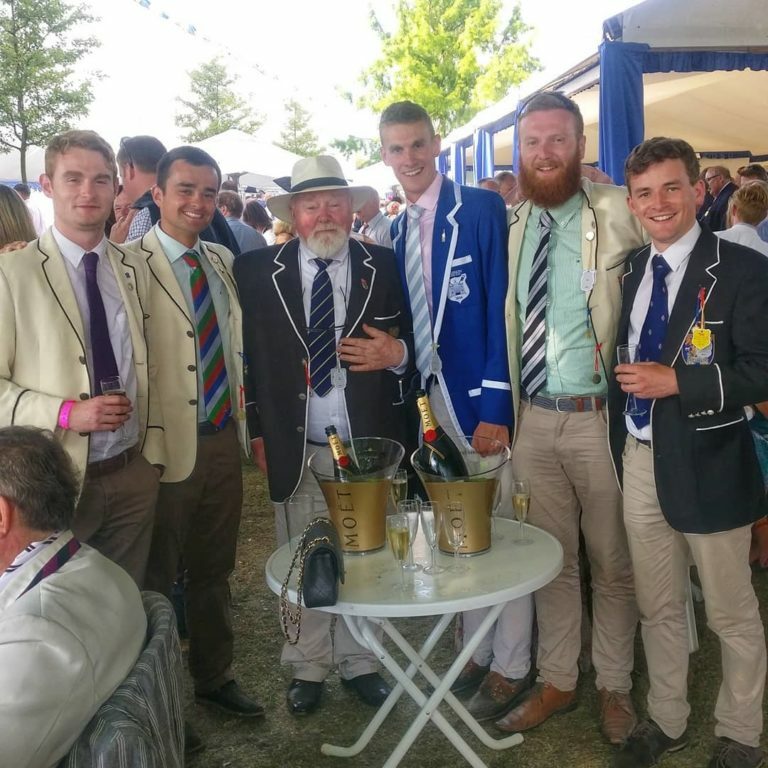 In the Club 4, one of the most tightly contested events at the regatta, DUBC progressed through their Heat and Semi-Final before being beaten in the final. In the Senior 8s, DUBC came fourth in a tight six boat race. DUBC was one second off the lead at the 1k, eventually finishing 2 lengths behind Commercial RC, who retain the championship.